I've never seen anybody show his love for baseball more openly than Bill Broughton did. I played Legion ball for him for two summers. In the latter, Post 22 made the playoffs for the first time, a feat that I never really valued as much as I do now that Bill is gone. I threw the last pitch for our team that season. And even though we lost on that sunny day at Keene's Alumni Field, it remains one of my most cherished memories. I was too young to play baseball when Bill founded the program in 1993, but Bill realized then that this was something meant for the long-term. 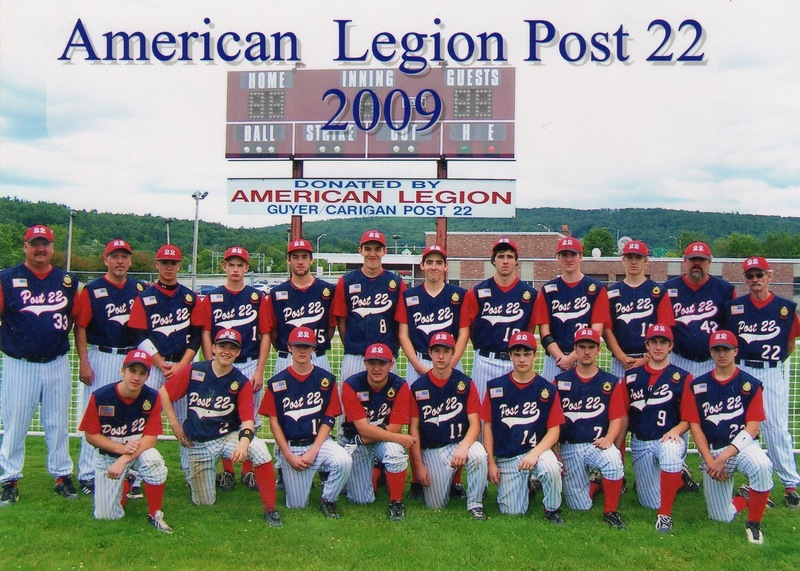 Post 22 brought two rival towns together, and opened its doors to kids around the state as far as Merrimack and Newport. Hanover and Lebanon's most devoted players made up Post 22, and I'm proud to say I was a part of that group for the 2008 and 2009 seasons. When I first saw a short, scrawny, gray-haired man wearing dark shades and a pulled-down cap show up at the end of one of my Hanover High School baseball practices, I didn't know what to expect. But when he first spoke to us, pitching Post 22 to us, I knew right then I wanted to play for him. And when I made the team, playing for him exceeded my expectations. Bill was fond of my breaking ball, or "big hook," as he would call it, and always encouraged me. Addressing the team, he was a hard-nosed son of a gun. But when he pulled players aside, he offered constructive criticism, motivation and inspiration. He was always there; nobody questioned his devotion or love for the team. He was our rock. In 2009, I was the only college student on Post 22 who wasn't playing ball for his school. I had no other reason to play that summer except my undying love for baseball, and there's no person I'd ever want to play for more than Bill Broughton. He was also part of the reason why I loved the game so much. As the team's business manager, money was never a factor to Bill. Or at least that's the way he made it seem to us. He provided uniforms, equipment and coaching to us for free, not to mention cash for food on road trips, and occasionally free pizza – when we were good. To this day, I tell people that the best time of my life was playing Legion baseball. This is all thanks to Bill, who gave me and so many other kids in the area the opportunity to play. I will miss him dearly. So will my town, my state, the American Legion, and the game of baseball. We all lost a great man.